The bees were relocated into a bee box and placed in her vegetable garden. For Janet, who had already found a passion in cultivating fresh herbs and veggies from her garden, as well as collecting eggs from her beloved chickens, keeping bees to harvest their golden honey seemed like a perfect addition to her sustainable haven. As Janet began to learn about the fascinating world of honeybees, she began to notice a need to rescue these misunderstood creatures. Janet began rescuing hives and giving them a new and protected home by relocating them into local residents backyards. With each hive rescue and honey harvest, she began to learn everything there is to know about beekeeping. 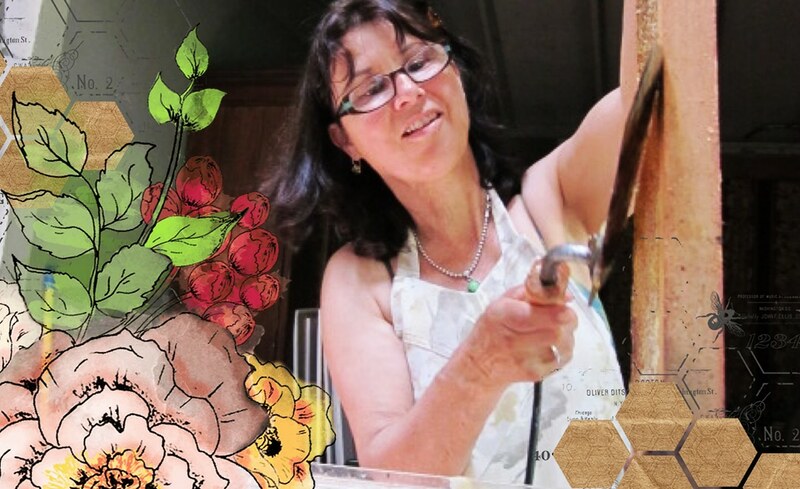 From books, magazine, mentors and lots of sweat and tears, her passion for saving the bees grew into Backyard Bees the company. When news of the devastating epidemic of Colony Collapse Disorder and the world wide honeybee crisis hit the newsstands, a reporter from the OC Weekly highlighted the urban beekeeper in a story that landed on the front page. The cover story rocketed local honeybee awareness and calls poured in from Orange County residents who were now electing to have their bees rescued instead of exterminated.The buzz also caught the attention of Whole Foods Market, Mother’s Market and Hotel Irvine,who began stocking their shelves with Backyard Bees all natural local honey. In addition to providing delicious honey and natural beeswax products, Backyard Bees also plays an important role in educating the local community by inviting groups of students and clubs to visit the mini farm and learn the importance of bees to our gardens and how to live a sustainable life. 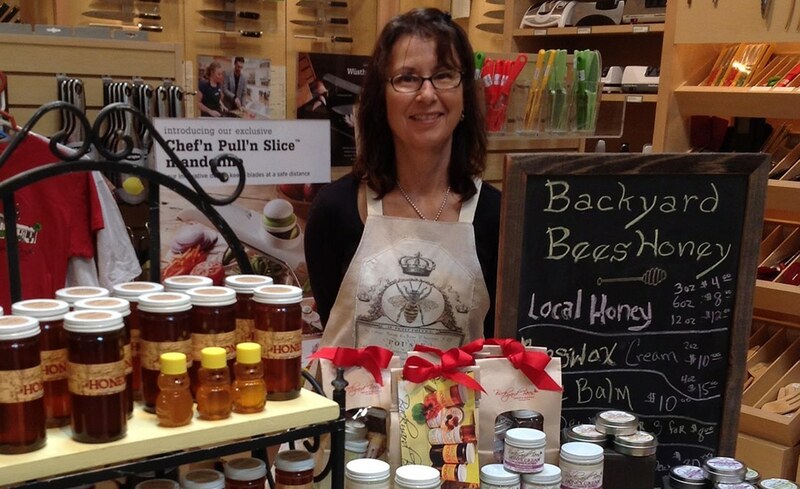 Thank you for all your support of the honeybees and our beautiful Earth.